GoXtra News: Notshi the Killer Bee wishes to work with Mzansi's biggest artists! Notshi the Killer Bee wishes to work with Mzansi's biggest artists! Born and raised in Itsoseng, South Africa, Kabelo Oageng popularly known as Notshi the Killa Bee, was discovered in the Motswako music circles by Dj Lemonka. He made his grand entrance through his classic song ‘Reach For Your Goals’. He fell into great hands and guidance of Dj Lemonka who later created opportunities for him to release an album, do collaborations with great artists such as Khuli Chana, Tuks, HHP as well as BW’s Euri and Lex. He is also featured on a number of albums from well known artist in the Motswako genre like HHP, TUKS, Khuli Chana and Mr Mo Molemi. 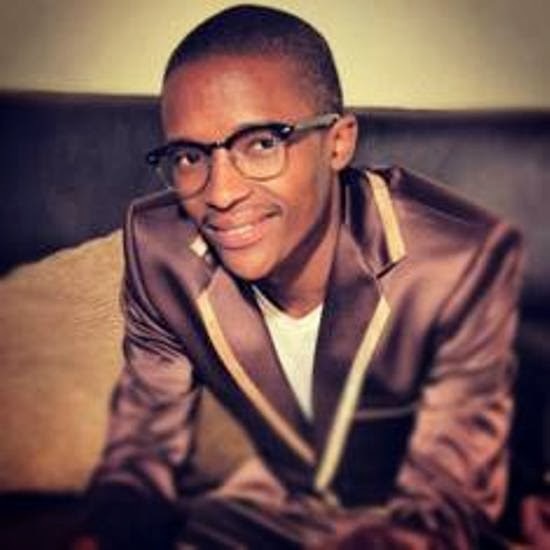 He won a Metro FM Award for the best collaboration with Khuli Chana for the Tswa Daar song. In April 2013, he was on tour in the neighboring country of Botswana and it featured in the national radio and television stations respectively. Notshi has had a broad fan base in Botswana. He was featured in the documentary titled "Motswako, a way of life" on Etv and his own documentary called "My Father's son". This documentary linked into his life growing up, as well as the trials and tribulations he encountered on this journey. He is currently working on his new album which features the hit single ‘Mabarebare’ featuring Khuli Chana. He would love to work with Pro, Ice Prince, Moneoa, Reason, and Kwesta. We tell our stories in the language that our own people understand and can relate to. Maftown Heights remains the biggest Motswako platform in the in the country and what more can a Motswako head ask for? Why should people come see you at Maftown Heights this year/what can they expect? I’ll be dishing out my all, come join and get a sting from this killer Bee.